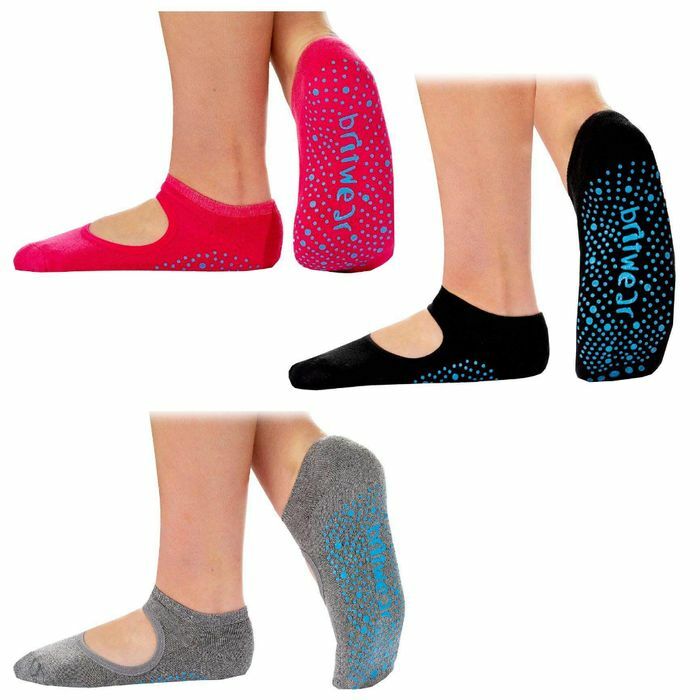 £3.99 for 3 pairs of yoga socks. Message britwear via facebook to get a code to use on Amazon. Delivery free for Amazon prime members.